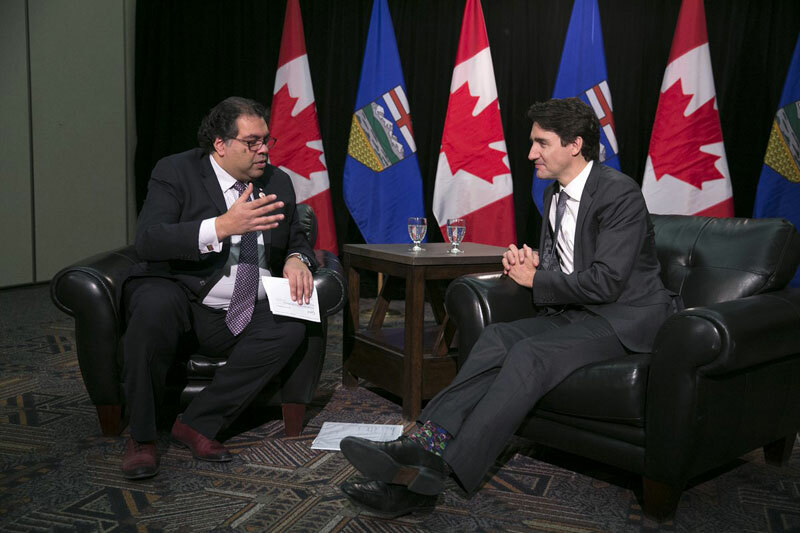 Canada’s Prime Minister Justin Trudeau is interested in seeing the results from a committee assigned to study the prospects of a Calgary 2026 Olympic Winter Games bid, he said Wednesday, and he recognizes the value the event could bring to the city and the nation. “Obviously we’re in very, very early days right now. The federal and provincial governments have yet to discuss any backing for a potential bid. The Canadian Olympic Committee (COC) opened the doors for any cities interested in bidding for an upcoming Olympic Games and earlier this year Calgary came forward as the only prospect while other cities such as Quebec and Vancouver stepped back, along with Toronto that was being considered as an option for the Summer edition of the Games. Calgary hosted the Games in 1988 and left a valuable sport legacy that could be leveraged for the 2026 Games. The International Olympic Committee (IOC) recently changed bidding requirements that now further emphasize the value of using existing infrastructure to lower the costs and risks of organizing the Games, and to improve the sustainability of Olympic projects. Canada last hosted the Olympic Winter Games in Vancouver in 2010. 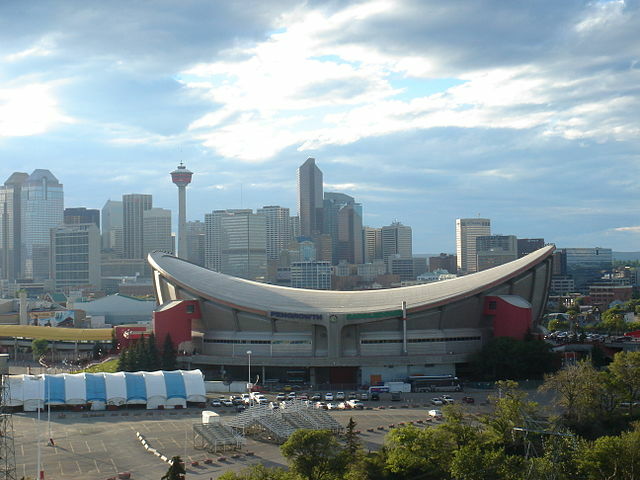 Should Calgary move forward with a bid, it would have to campaign among other interested international cities that could include a Swiss candidate as well as bids from Innsbruck, Stockholm, and 2022 Winter games runner-up Almaty, Kazakhstan. Recent reports suggest the IOC will begin accepting applications from National Olympic Committees in 2018 after the scheduled Olympic Winter Games in PyeongChang, South Korea – but officials will begin a dialog with interested cities in 2017 as part of the “invitation stage” of the process. The IOC will likely elect the 2026 host city during its all-members session to be held in 2019.